Campbelltown Anh’s Oriental Noodle House. 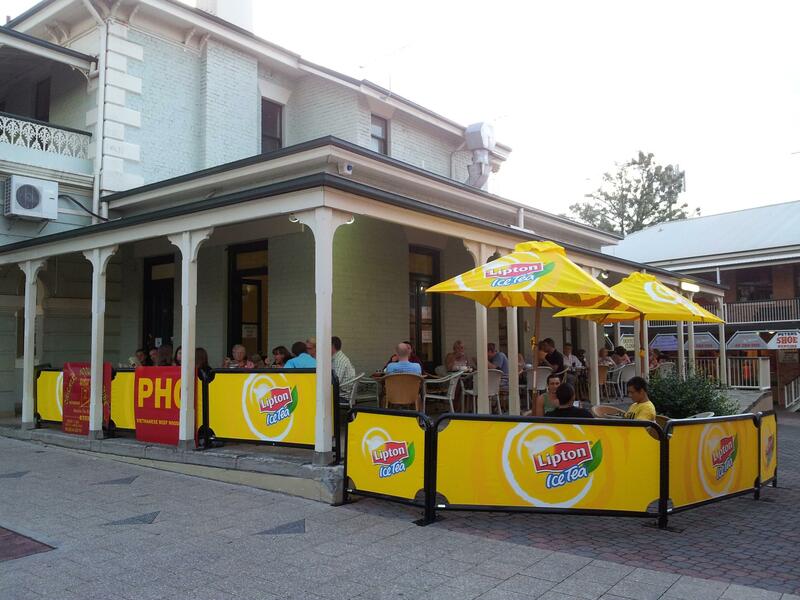 Anh's Noodle House is located in the heart of the Campbelltown CBD in the historic Campbelltown Post Office building c1881. 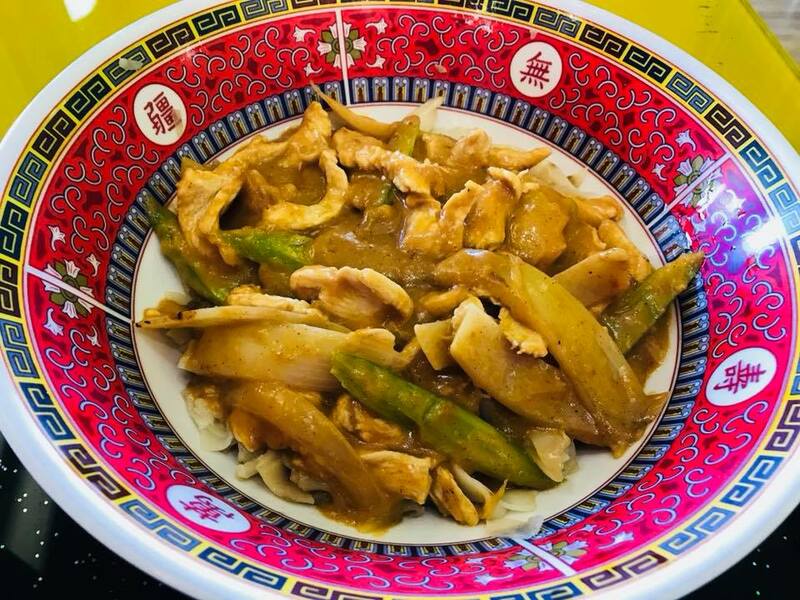 Pop in for lunch or dinner and enjoy all your favourite noodle dishes, from the popular satay noodles through to fragrant laksa.